“I think that there is an adrenaline that you get from volunteering. It is very, very satisfying to see the difference I am making!” — Naz Hasham, World Partnership Walk and Golf volunteer, Edmonton, AB. Naz Hasham is the gold standard of volunteering. With over 20 years’ experience as a volunteer, Naz currently has seven different volunteer roles on the go, including: National Ambassador Engagement Director for World Partnership Walk, Human Resources and Volunteer Management Director for World Partnership Golf – Edmonton, and other fundraising roles with the Alberta Cancer Foundation and the Stollery Hospital Foundation. 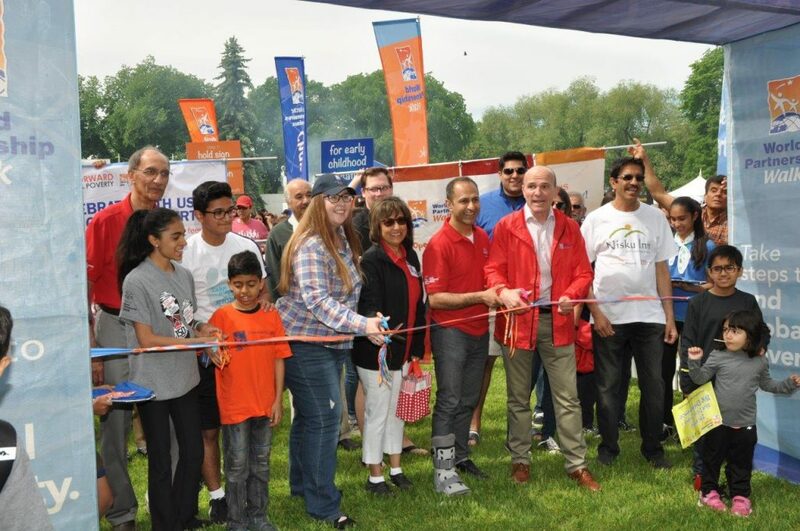 Naz is also championing the CIVIC 150 initiative in Edmonton: in honour of Canada 150, the Canadian Ismaili community has set an impressive goal of donating one million volunteer hours across Canada. All this has Naz clocking an impressive 1,800 volunteer hours a year – the equivalent of a full-time job! Volunteering is far more than just a way to give back and keep occupied for Naz. She is keen to instill her passion for volunteering and community service in others and spends much of her time helping recruit and mentor other volunteers in Edmonton and across Canada. She inspires them to become active and caring community members, as well as global change makers. Unlocking the skills of others is central to Naz’s volunteer work. She leads by example, pitching in at all levels: putting up signs, serving food, or welcoming visitors at the numerous charitable events she supports. Her hands-on approach and can-do attitude inspires all around her to roll up their sleeves and jump right in. 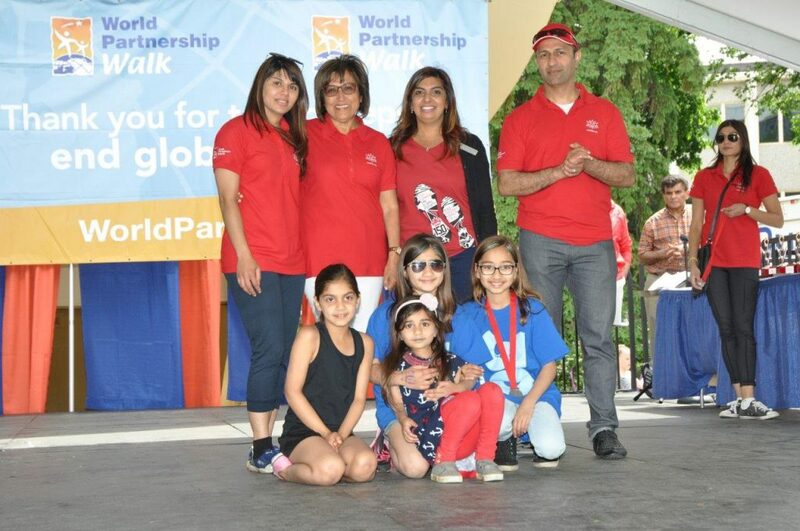 Whether it be working with the elderly or young members of her community, or with new World Partnership Walk fundraisers across Canada, Naz concentrates on creating a community of volunteers with the skills and the motivation to give back to their communities. Through her, more volunteers in Edmonton and across Canada are better equipped to contribute in their own way. Naz represents the best of Canada’s volunteers. The funds and awareness that she raises have had significant impact in many places: from hospitals and the local food bank in Edmonton, to hospitals, schools, and community organizations in Africa and Asia supported by Aga Khan Foundation Canada. Just as important, her infectious passion for volunteering inspires others to follow in her footsteps and make a difference!